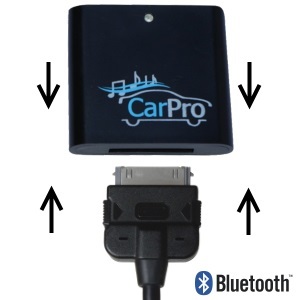 Does the CoolStream Bluetooth receiver only work with iPhone? Do I need to manually reconnect CoolStream each time I turn the car off? There is some static, background noise when I am using the CoolStream on my dock. How do I get rid of it? 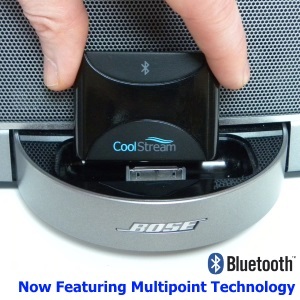 Does the CoolStream Bluetooth receiver work with the iPhone 5S? 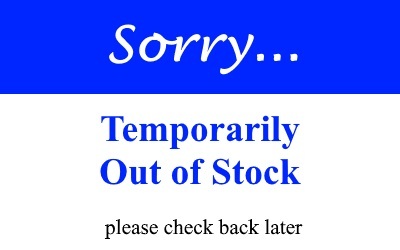 Does CoolStream offer international shipping? How to connect iPhone to Bose Docking Station?